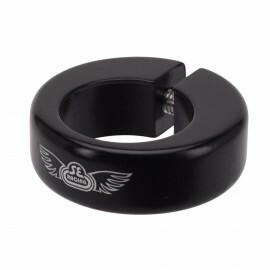 SE Racing Champ Clamp! Available in 1-1/4" (31.8mm) to fit most aluminum frames. Available in the colors shown in the dropbox above.